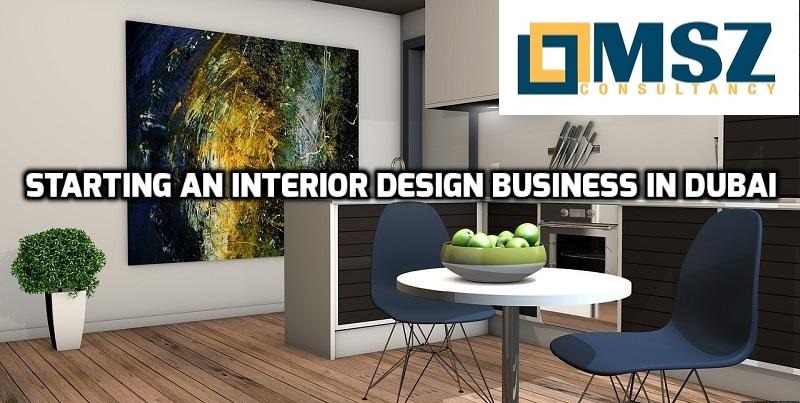 If you are planning to set up an interior design business in Dubai then this is a perfect time to set up a designing company as Dubai is looking forward to hosting the Dubai Expo 2020. For an interior decoration business in Dubai, you could consider the Dubai Design District free zone or Mainland Dubai and also few other such free zones that provide good opportunities for interior design businesses; are Dubai Production City (DPC), Dubai Studio City, Dubai Outsource City and others. Dubai Creative Clusters Authority (DCCA) is the main authority to provide license and also registration of interior design in any of these free zones or several other free zones. DCCA provides Interior Design Consultancy licenses are allowed to conduct interior architecture and designing, space planning and also concept designing. Note: Other activities such as supply of furniture’s and fixtures, implementation of plans are not permissible under this license. What are the Procedures for Setting Up a Company in Dubai Design District Free Zone? Business set up in Dubai free zone consists of many procedures and also submission of certain documents. Dubai Design District (D3) was established to encourage the interior creatives. You can set up a branch of UAE or foreign company, Freelancing, and also Free Zone Limited Liability Company in D3. Step-1: You need to contact the Business Development Team at free zone and also submit the application for initial approval and you need to submit relevant documents which will be reviewed by the authority.